Okay ladies, now let's get education. 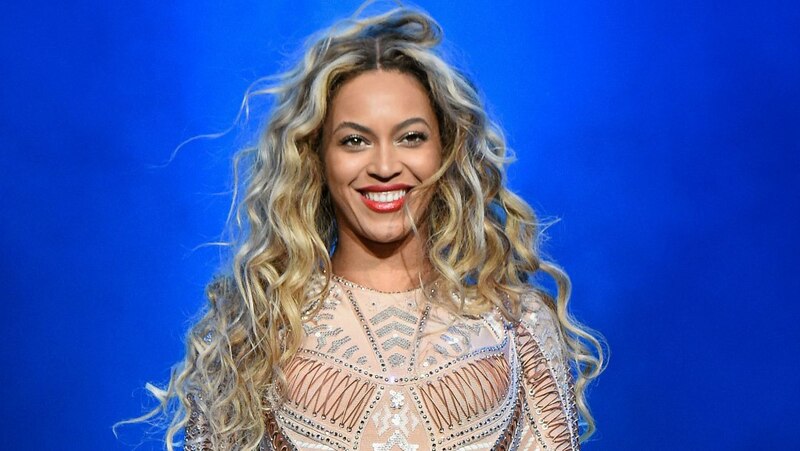 Just one year after the release of her stunning visual album, Beyonce is helping women pay for college. In celebration of Lemonade's anniversary, Queen Bey and her #BeyGood initiative will help to financially support #woke students “who are unafraid to think outside the box and are bold, creative, conscious and confident" under her "Formation Scholars" program. 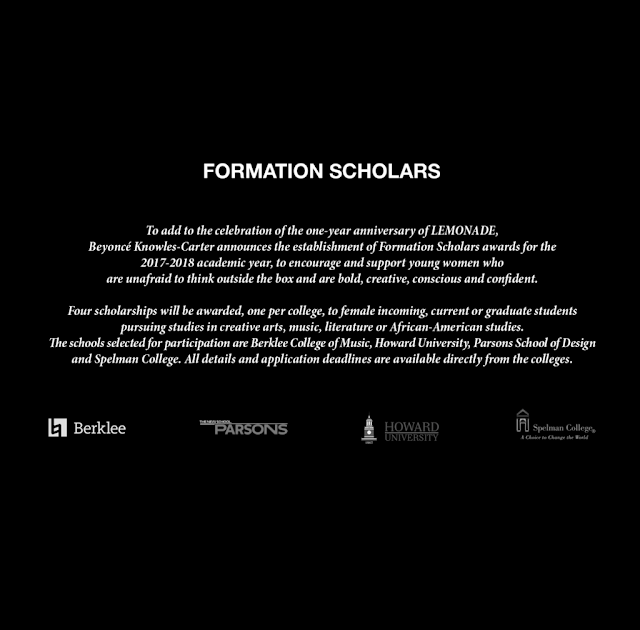 Incoming current, and graduate students at Berklee College of Music, Parson School of Design, and HBCUs, Howard University and Spelman College are eligible to apply directly at their institutions. According to the site, four scholarships will be awarded, one per college, to female students pursuing studies in the areas of creative arts, music, literature or African-American studies. The scholarship deadlines are listed individually on each school's website. Kudos to Beyonce for helping support higher education. What do you think of this new initiative?